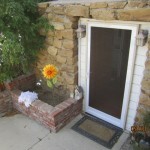 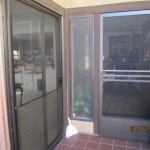 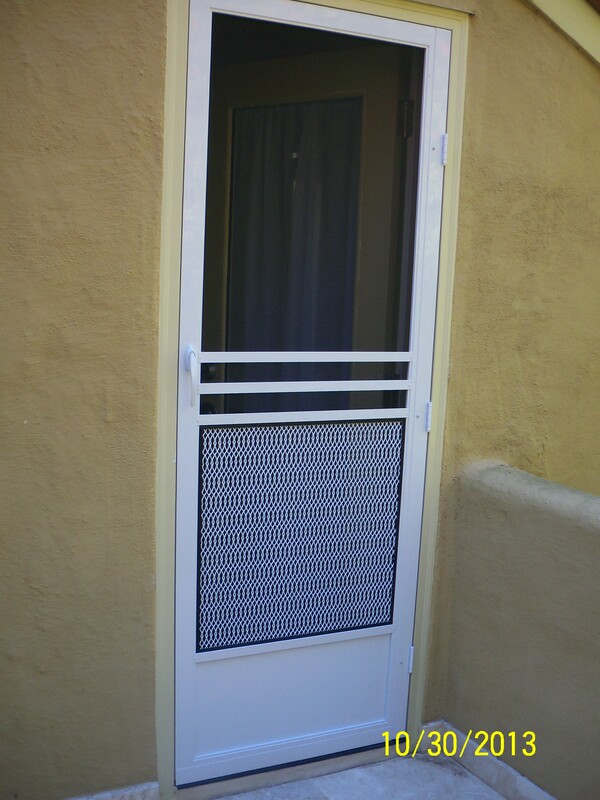 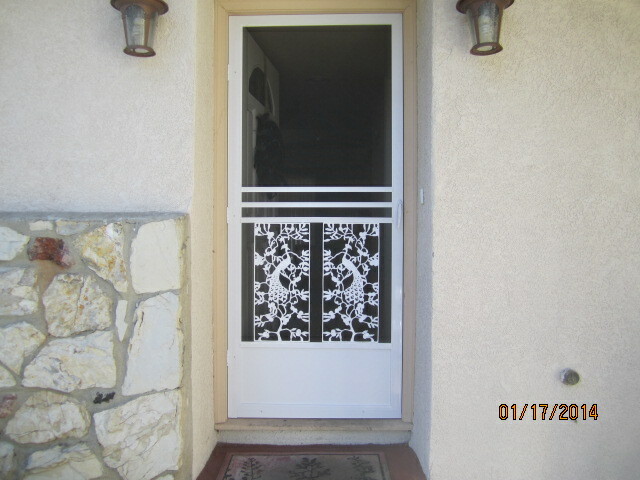 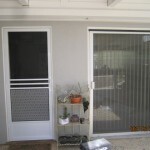 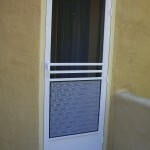 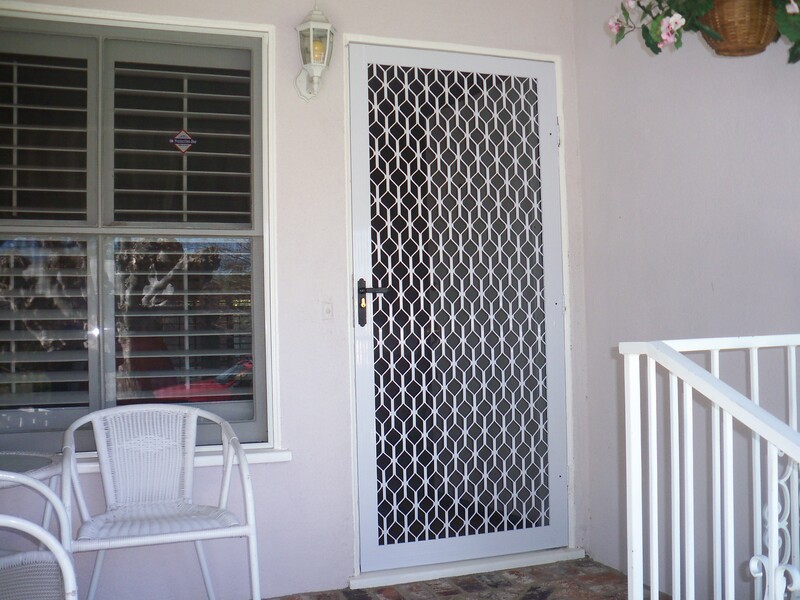 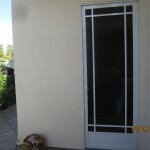 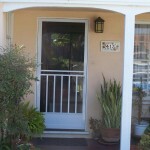 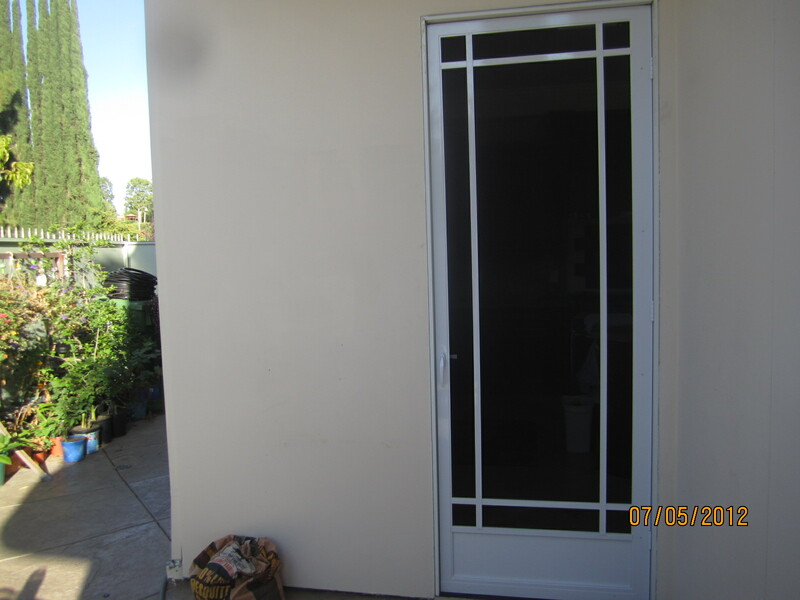 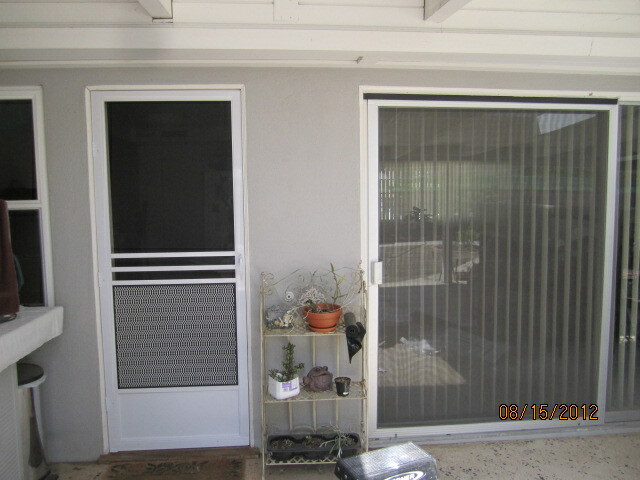 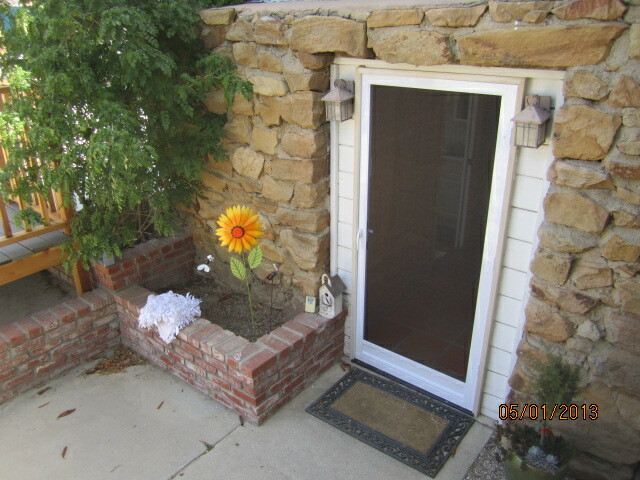 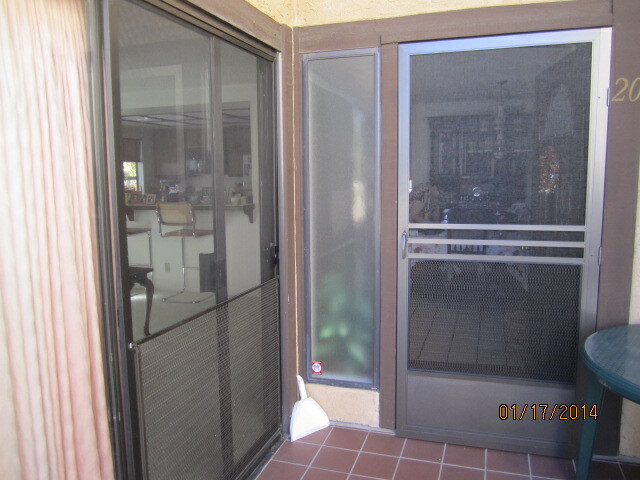 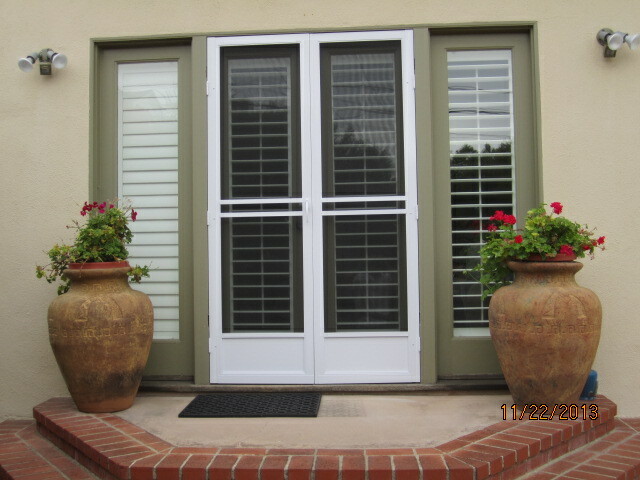 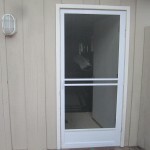 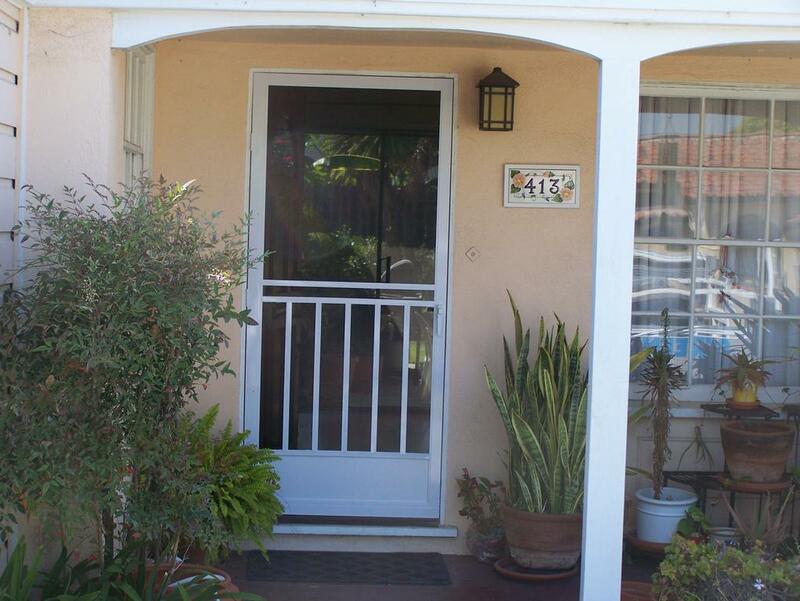 Screen doors are very well made and last a long time. 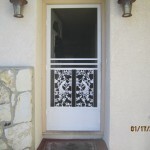 We custom make them to your specific door jamb opening. 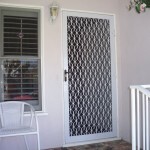 They work great ALL the time. 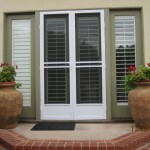 Here are some of the most popular ones. 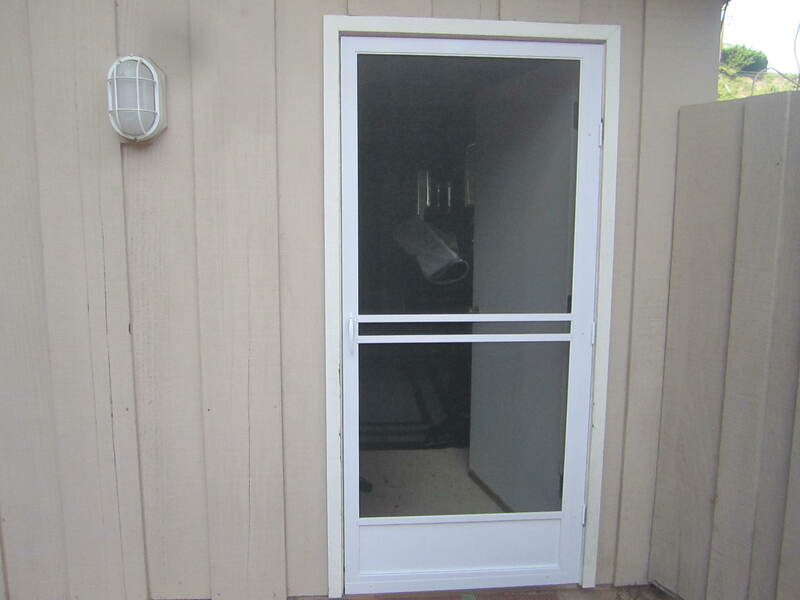 These heavy duty extruded aluminum door frames, all the parts and hardware come with a lifetime gaurantee.